I would like to personally thank everyone that helped with the loading, unloading and moving equipment on and off the field last Saturday. Without your help the band would not be competing at the level that it does. 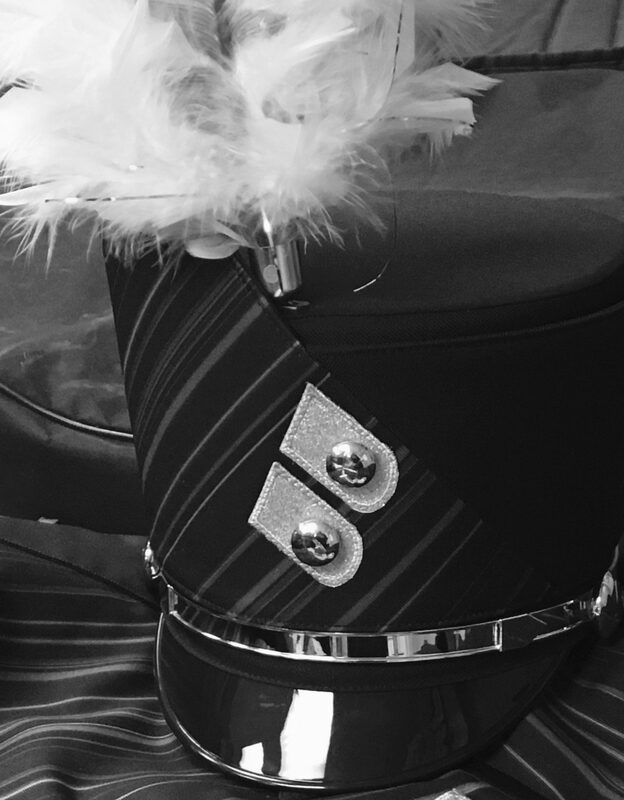 This Saturday the band will be traveling to Bellevue East High School to perform. The band report time is 10 o’clock. I would like anyone wanting to help with the loading of the equipment into the truck and trailer, to report to the South end of the stadium by 9:30. I would like the truck there at that time as well. We should be back at Burke by approximately 2 o’clock in the afternoon. As always, any questions, please contact me.